This is a semi gravy lamb chops curry, cooked in an onion and tomato based sauce – very easy to cook. This curry is spicy, tangy and the chops are well coated with a thick sauce. To give that rich look to the curry, I have used readymade tomato puree (concentrated). There are front chops and back chops. You can ask the butcher as to whichever chops you want. You can use mixed meat like chops, bones, ribs, etc – the mix enhances the taste too. 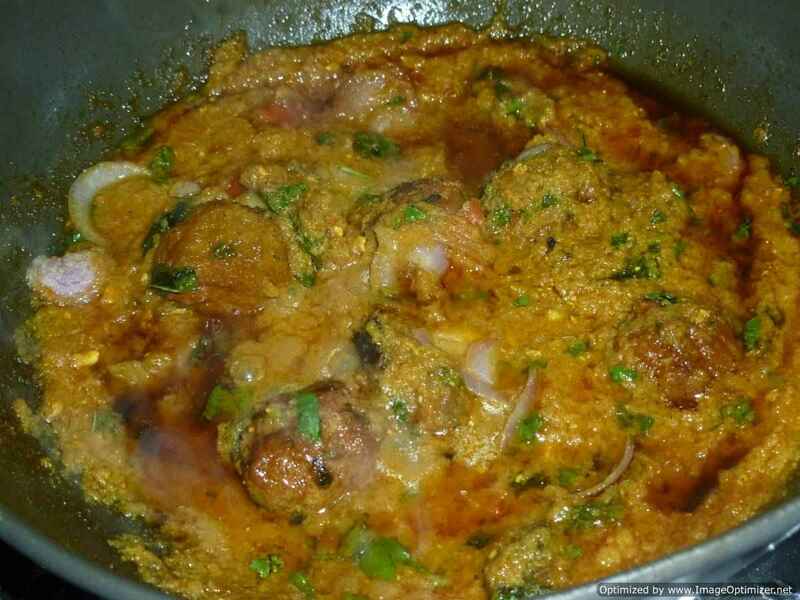 Drumstick and mutton curry (Munge ki phalli aur gosht ka saalan) is a meat and vegetable combination curry. It is prepared in my home whenever drumsticks are in season. Drumstick and mutton curry is popular in Andhra and is known as Munagakaya mamsam and in Tamil Nadu as Muranggakai mutton curry. For drumstick and mutton curry, we call it as Munge ki phalli aur gosht ka mittah saalan at our home. The base for the curry is onion and tomatoes and is very easy to prepare. Pepper Mutton/Lamb curry is a spicy and tasty black pepper curry made with few ingredients. It is a must dish for black pepper lovers. In urdu/hindi, it is known as kali mirch gosht ka salan. This dish features more often that usual at homes during cold winter days or when someone at home has cold, cough or recovering after fever. I learnt this recipe from my mom. The combination of onion and black pepper gives the curry a sweet and spicy taste. Mutton Kurma is a South Indian coconut based curry, which is quite different from mutton khorma/korma in North India, the Mughlai dish. 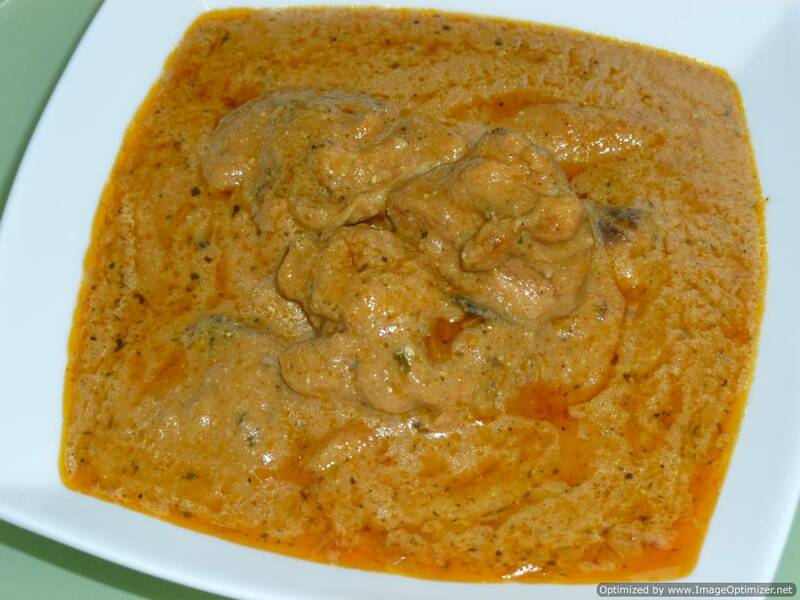 There are so many variations in mutton kurma itself. This time I am showing how my mother-in-law prepares at home usually served with pulav for dinner. If any kurma is left over, then it goes for breakfast with idli/dosa – this combination is too good, trust me. Lamb jalfrezi is a very popular curry dish in the British curry houses. In British Indian restaurants and take away curry houses, you will find this dish – lamb jalfrezi. Lamb jalfrezi is a thick onion and tomato curry sauce prepared medium or spicy according to the order or taste of individuals. Additionally, bell peppers (capsicum), onions, green chillies and fresh tomatoes are added. 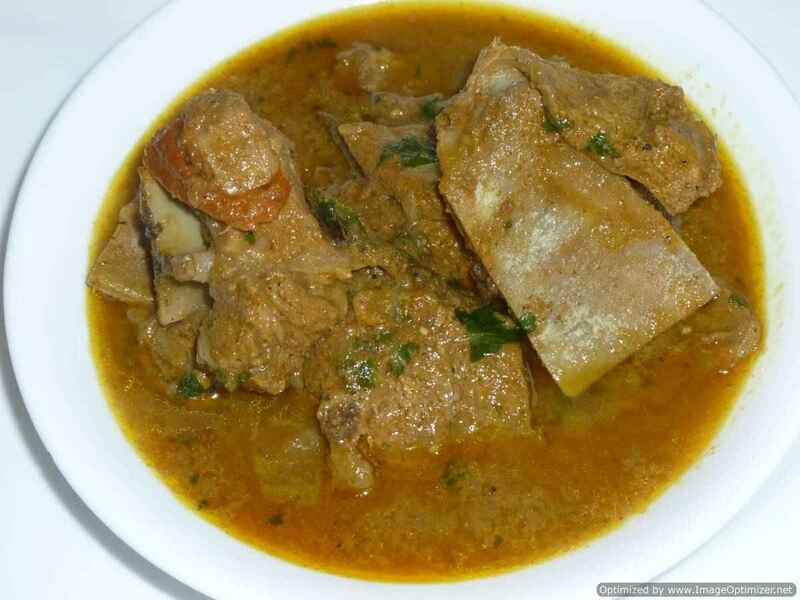 Paya, goats leg/trotters is one of my favourite comfort foods, made in a very rich sauce made with Indian spices. Paya is famous and favourite among the Muslim communities in India, Pakistan and other parts of the world and also among others who love trotters. Paya means trotters or feet of goat, lamb or cow. 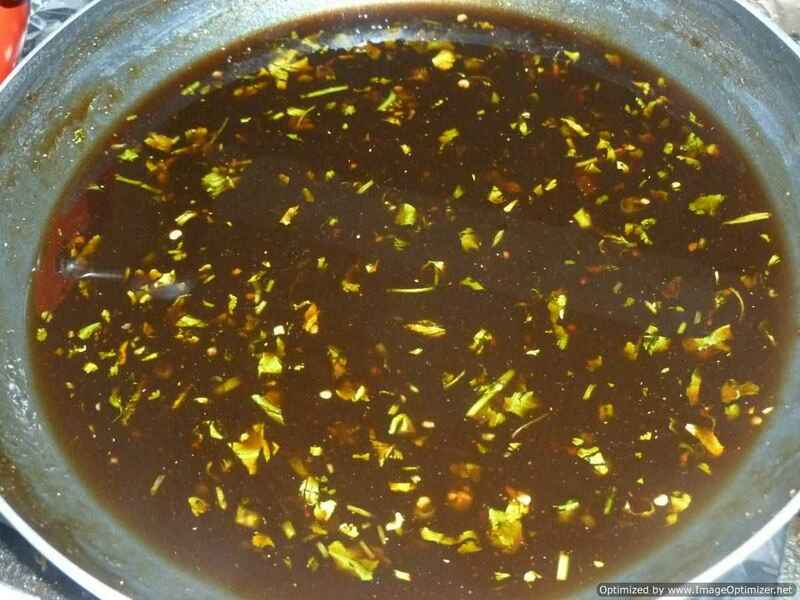 Paya is famous in India, everyone has their own recipe including restaurants. Soups and curries made from paya are usually consumed in India during winter months. Chettinad food is popular for its non-vegetarian dishes in chettinad region in Tamil Nadu. 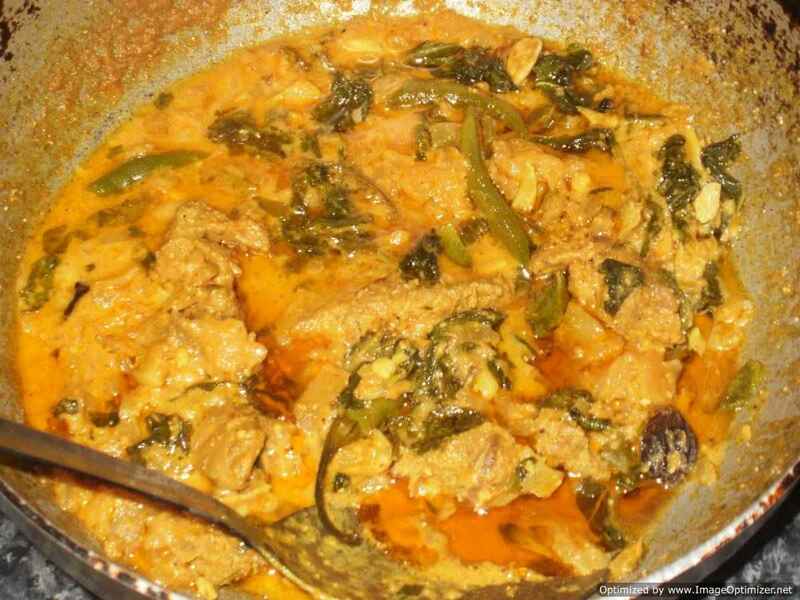 Some of the popular food in chettinad cuisine is chicken curry, mutton curry, fish curry, adirasam and many more dishes. Chettinad cuisine is popular for its hotness (spicy), variety of spices and freshly ground spices for non-vegetarian dishes. Pasanda is a popular north Indian dish. Pasanda is generally made with leg of meat, which is flattened in to strips, marinated and cooked with other spices. Now a day’s pasanda is prepared with chicken, fish and prawns also. The same dish prepared with badam (almond) is known as badami pasanda. 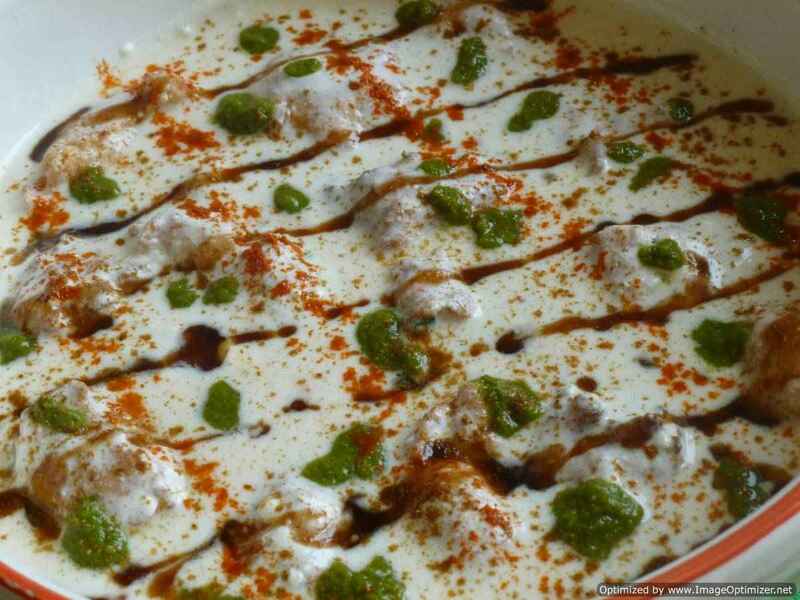 This is often served with white rice or naan. Palak gosht is very popular dish in north india and now a days you can see it in every north resturants like palak paneer, palak gosht is loved by non-vegeterians. This is spinach and mutton curry, which I made it by seeing it in TV show, when the chef from the resturant (fast food) was showing the preparation, but they did not reveal their real spices, I have tried myself and made it very delicious gravy. Gongura lamb / mutton curry (gongura mamasam in telugu) is one of my favourites and very close to my heart dish. It is an authentic and popular non-vegetarian dish in Andhra Pradesh. I like this dish very much because of its tangy and spicy taste. Gongura is called as sorrel leaves in English, khatti bhaji or ambadi ki bhaji in Hindi, pulicha keerai in Tamil. There are 2 types of sorrel leaves – one is red stem sorrel leaves and the other is green sorrel leaves. This dish I have taken from my sister in law, who has thought me this spicy and tasty dish. This dish is from south part of India, Chennai. This dish can be cooked as gravy type or dry with little curry. This dish is made from freshly grounded spices and in this groundnuts are used which is why curry becomes different. This dish goes well with all Dosa, plain rice or chapathi (roti) or parotta (south Indian one) or paratha (laccha paratha type). Koftas are often made with minced lamb or mutton. There are so many variations in koftas out of which one is stuffed meat balls and you can add anything you like for the stuffing and add to a gravy. 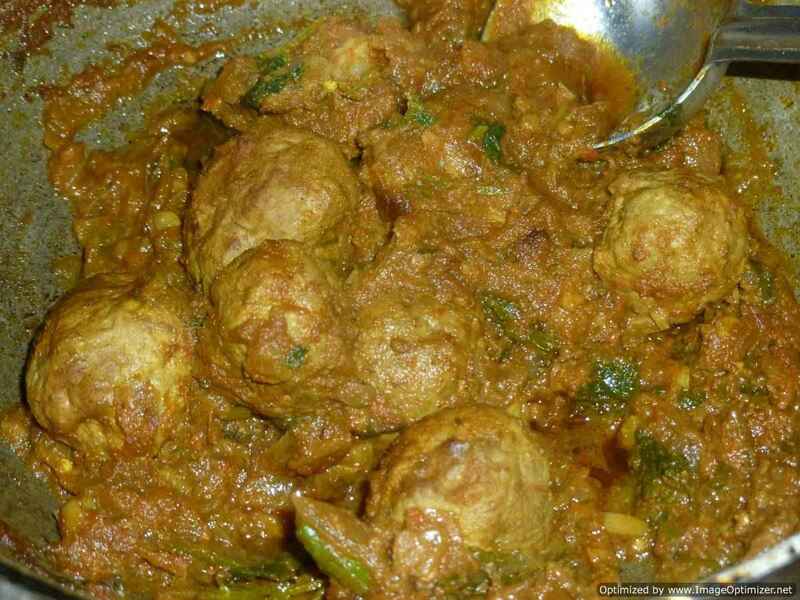 There are so many varieties of curries as well that you can make for your koftas. In north and south India there are variations. Paya means trotters and saalan is curry. 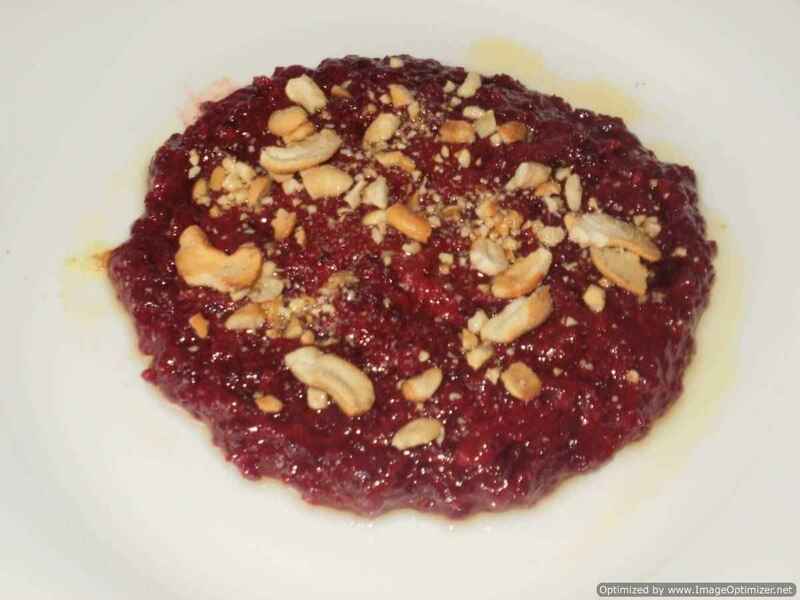 This is a main dish, which goes with naan, roti, idli, idiyappam, aapam or even rice. This is how we cook in our home. Usually paya takes a lot of time if cooked without pressure, but you can cook it in a pressure cooker and save time. The gravy has to be spicy to taste good.